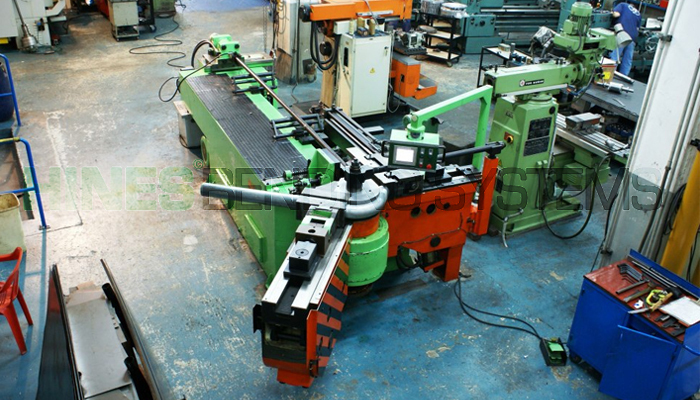 Tube Bending Machine Manufacturers | Why Buy a Pipe or Tube Bender? If you’re a pipe or tube fabricator or manufacturer, there are many fortuitous opportunities ahead. The latest bending industry market projections are currently forecast at an annual growth rate of nearly 5% for the period of 2019 through 2023, according to multiple reports released in 2018. 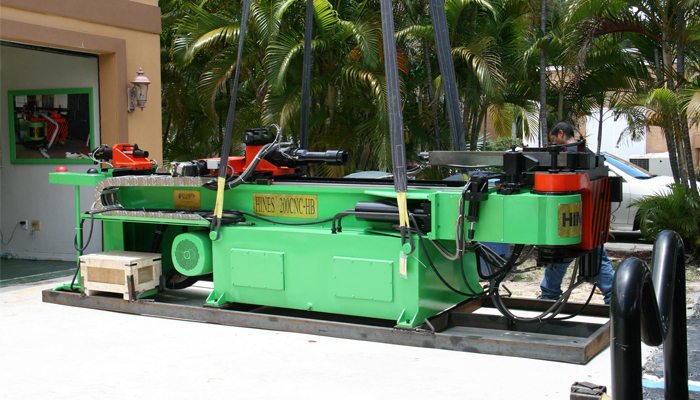 Some of the primary companies enjoying the most growth are pipe and tube bending machine manufacturers. These statistics bring up two important questions. First, how can you help to ensure your business is among the tube or pipe fabrication and manufacturing companies that continue gaining sustainable financial success? Second, what does the fact that pipe and tube bending machine manufacturers are seeing high levels of success have to say about these projected market trends? Continue reading the article below to examine the answers to the two questions presented. 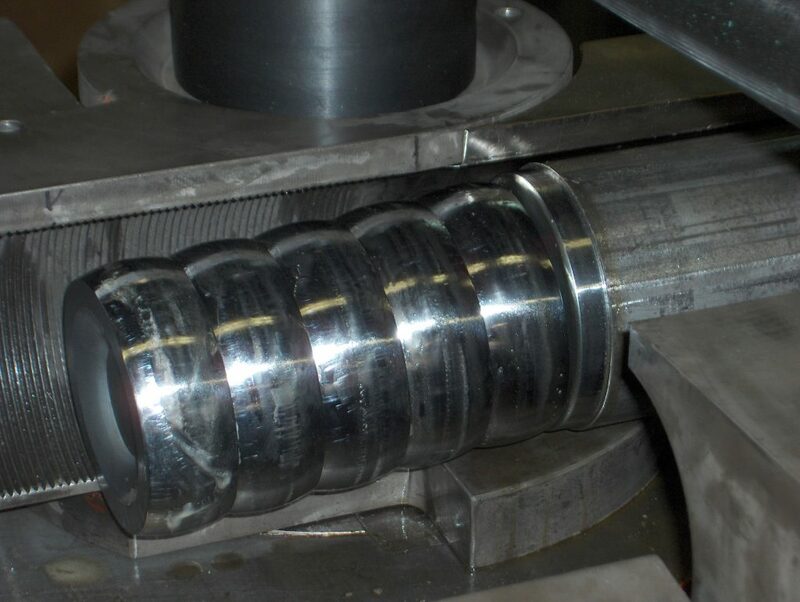 The tube fabrication process involves multiple steps until finally reaching the end of production. 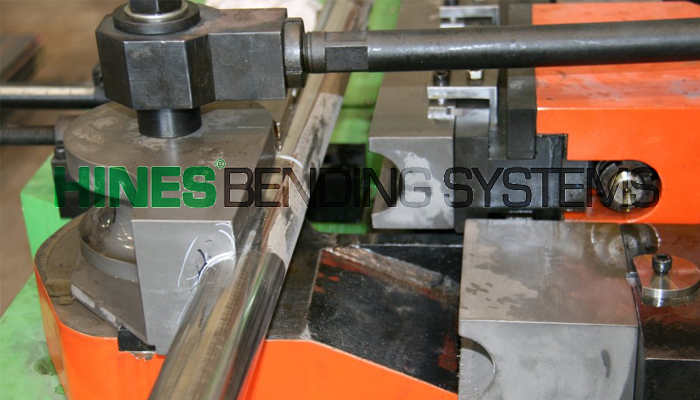 After the tubing is cut to the desired length and the materials are ready for the bending process, quality and efficiency needs to be considered. 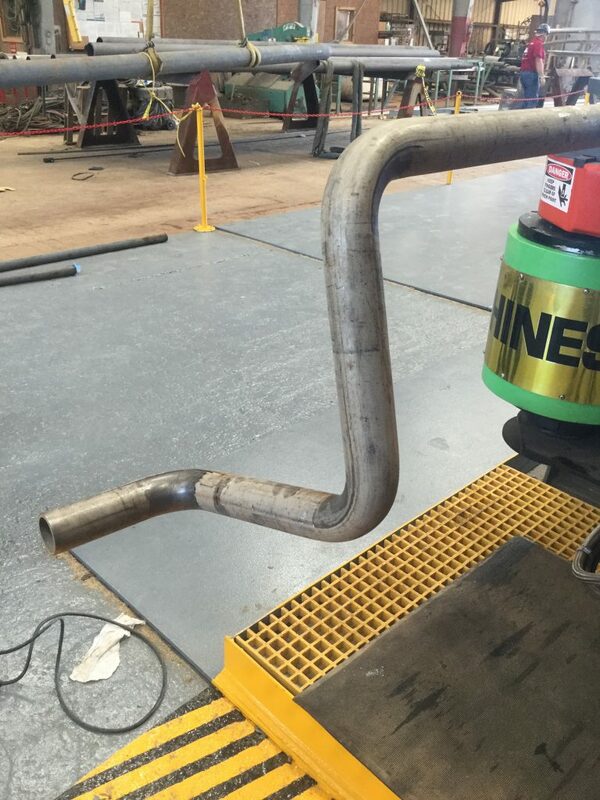 For consistent, high-quality bends, many manufacturers choose to outsource their bending duties to third-party facilities. Needless to say, the extra labor costs quickly add up. What many tube manufacturers are quickly discovering is that an alternative to paying these excessive outsourced labor costs is finding an in-house solution. 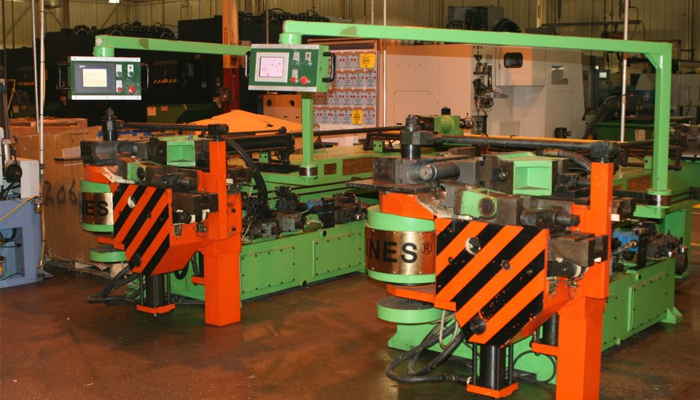 Investing in a pipe or tube bending machine enables manufacturers to take full control of their production. Moreover, with the right tube bender, these companies are even capable of producing higher-quality parts for their clients while saving money in third-party service fees. 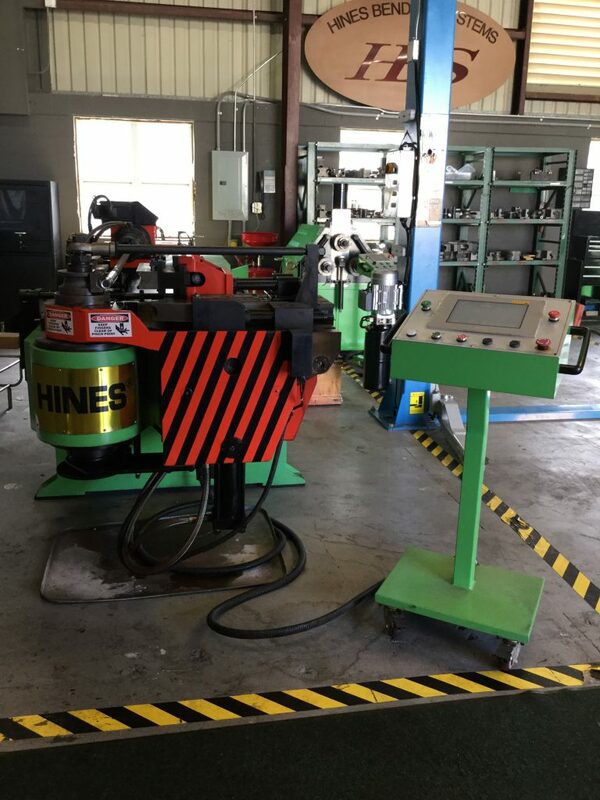 Revisiting the second question posed at the beginning of this article, it’s easy to surmise that the rising success of tube bending machine manufacturers is the growing interest that companies have for investing in their own pipe or tube bender. 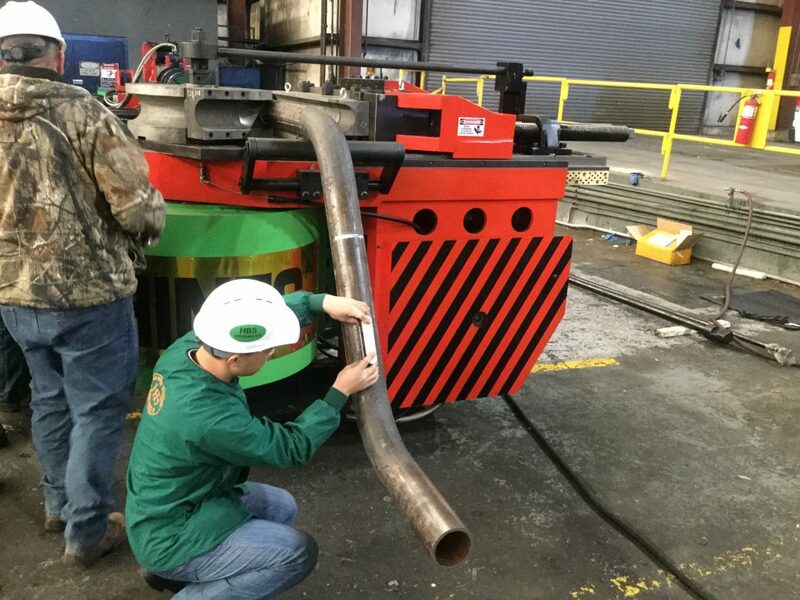 Aside from gaining control over production, there are numerous operations who also now use their own pipe or tube bending machine as a contracted service to others for more incoming profit. 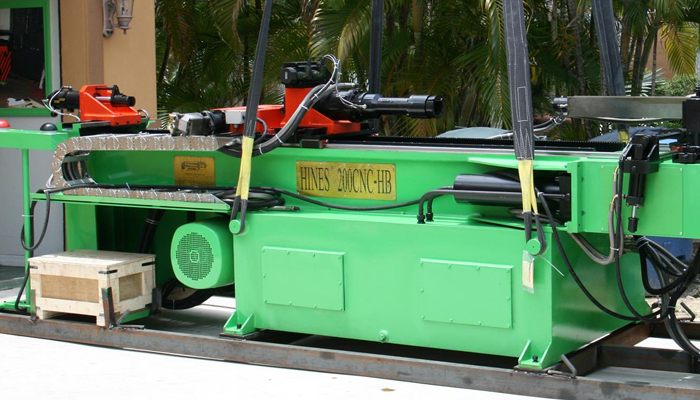 However, for this opportunity to be fully successful, the first decision involves finding the right pipe or tube bender to fit your production needs. 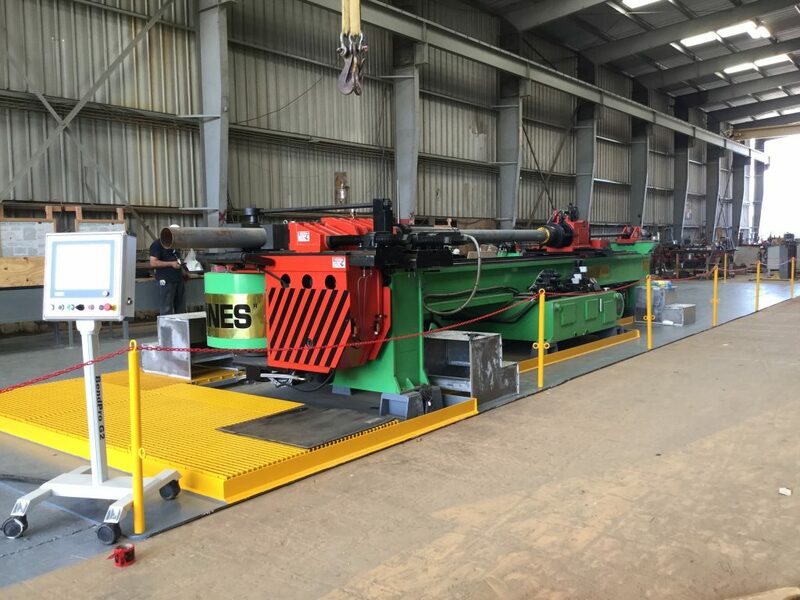 As you probably know, there are many different types of pipe and tube bending machines for sale, all suited to handle particular bends and materials. There are manual benders, semi-automatic bending equipment, and automatic CNC bending machines to consider, among others. So how do you decide which is the best tube bender to invest in? 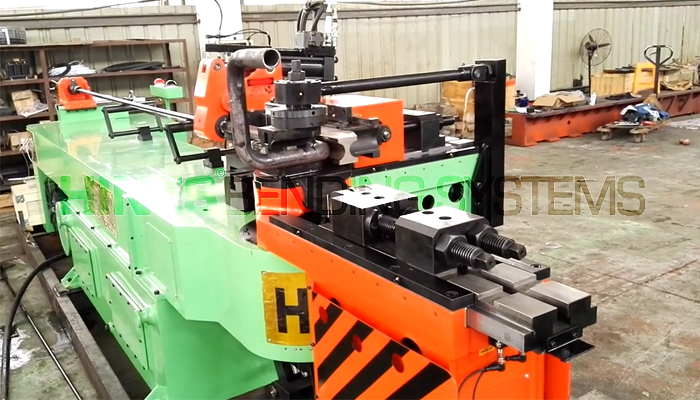 The simplest way is to speak directly with pipe and tube bending machine manufacturers. This gives you an expert level of knowledge, the best available pricing, and generally comes along with better warranty options. 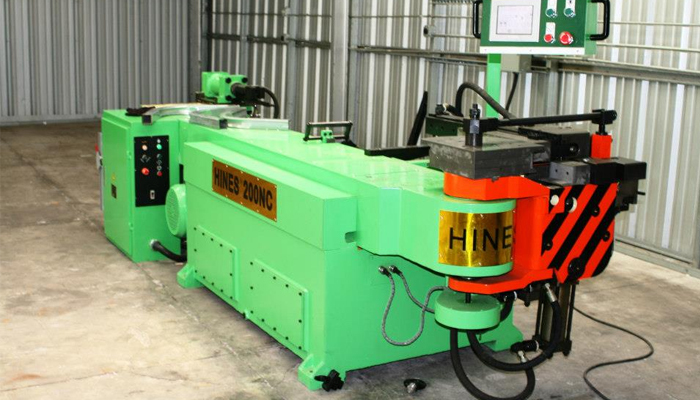 Contact us at Hines Bending Systems to speak with a member of our team about fulfilling your bending machinery needs. 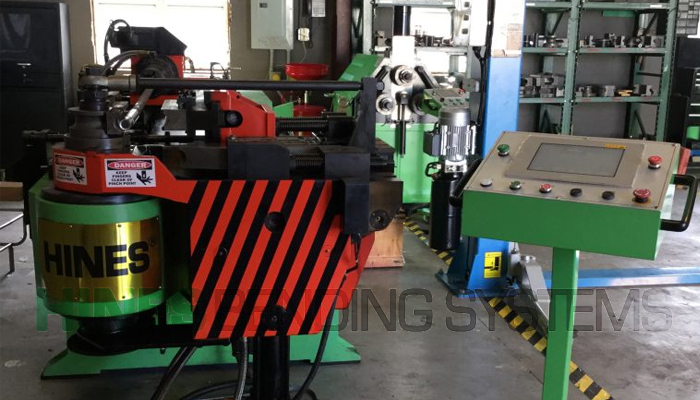 We are worldwide leading tube bending machine manufacturers with a rich history built on exceptional customer service and high-quality equipment.